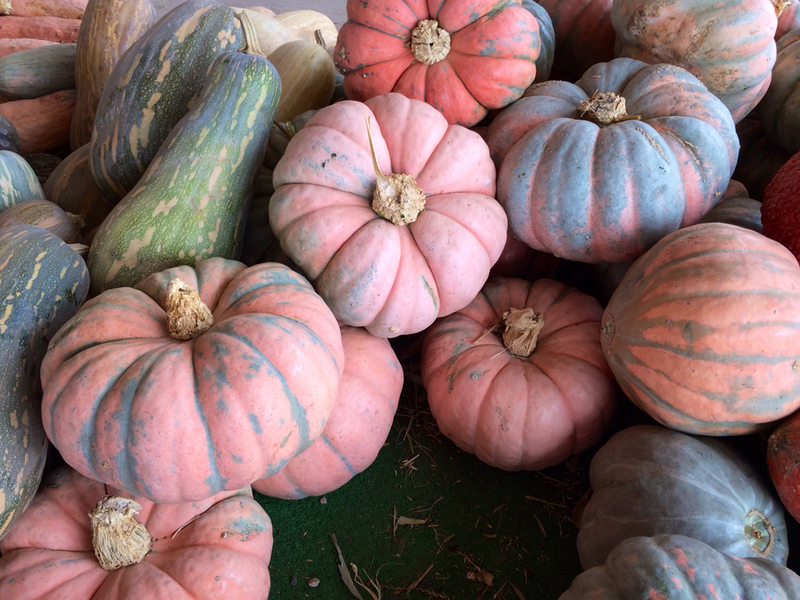 This is a pink pumpkin with markings that grow to look like peanuts. 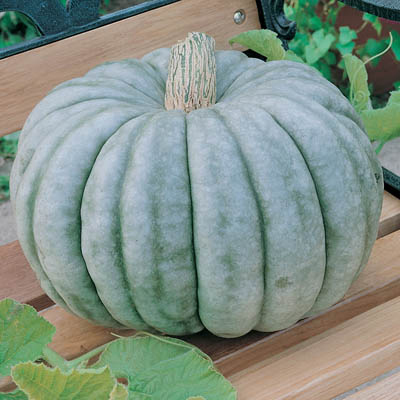 This pumpkin is an emerald green color when picked and matures to a deep leather color. It has a flattened, scalloped shape with deep ribbing. 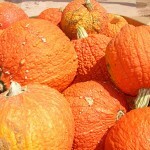 This is a flat, round pumpkin with a bright red-orange skin and excellent flavor. 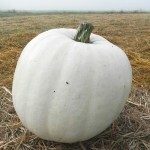 The Lumina pumpkin, also known as the Ghost Pumpkin, is a white pumpkin with bright orange flesh. It is excellent for carving or painting. 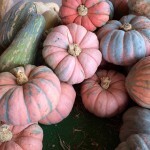 The Rascal is a pink colored pumpkin with a flattened shape. It is thick walled and can weigh more than 40 lbs. 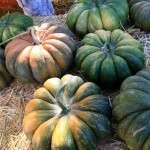 This pumpkin has a blue-green skin with a deep orange flesh. 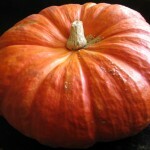 This pumpkin is flattened with light ribbing. 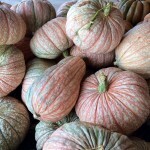 It is has a pale orange skin with a sweet, bright orange flesh that’s perfect for baking. 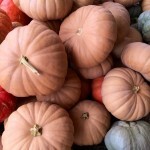 The flesh is smooth instead of stringy, which makes it great for making pumpkin pies. The cheese pumpkin looks very similar to a wheel of cheese. This pumpkin is similar to a regular Jack. 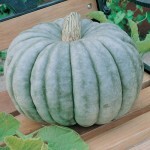 It is smaller in size, with a dark orange, warty skin. 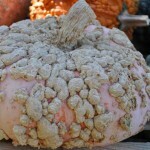 Unlike other warted pumpkins, a Warty Jack is easily carved. 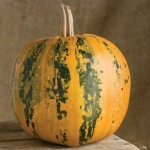 This pumpkin is white with red-orange “veins” patterned over it. It looks similar to a blood shot eye. The shape can be round to oblong. The One Too Many’s average weight is 20lbs.